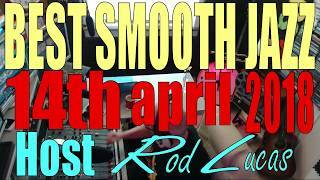 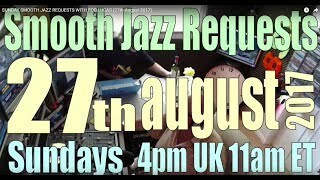 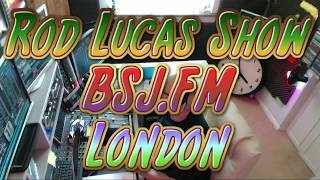 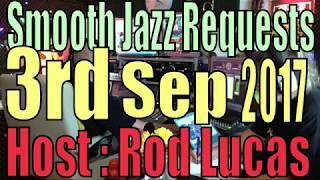 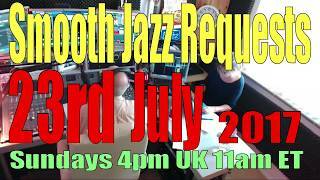 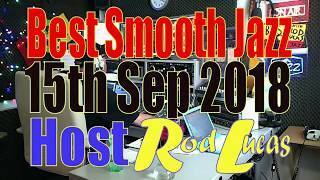 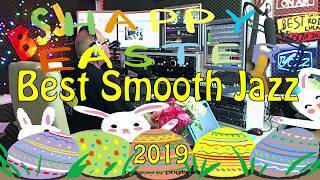 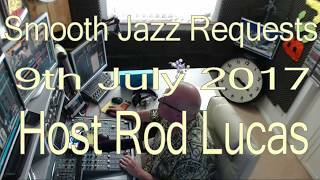 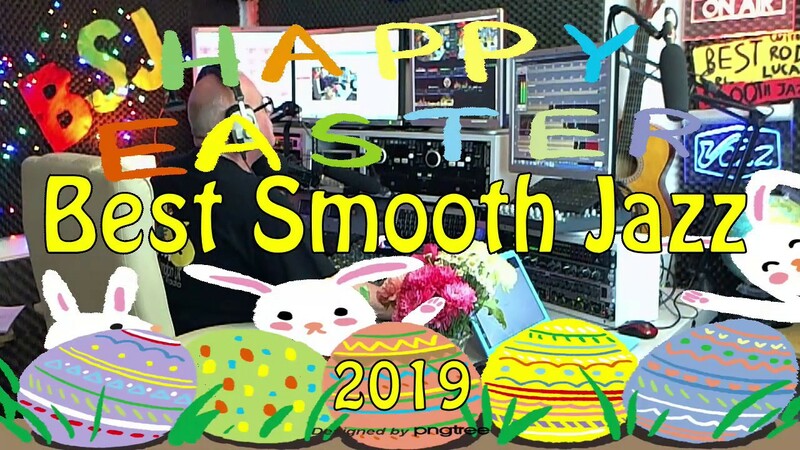 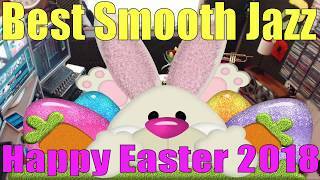 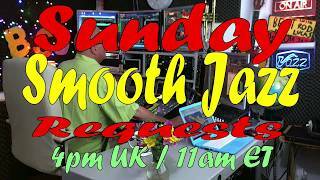 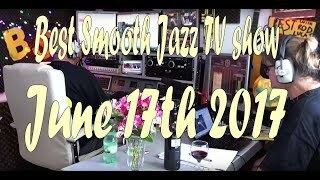 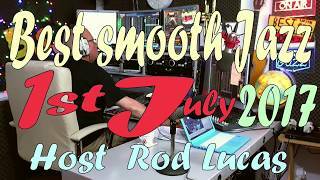 Best Smooth Jazz : Host Rod Lucas 5th May 2018. 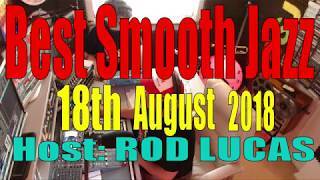 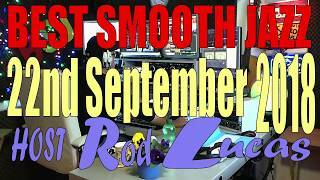 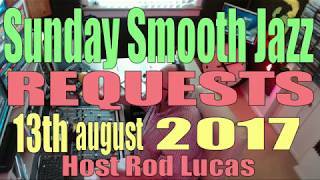 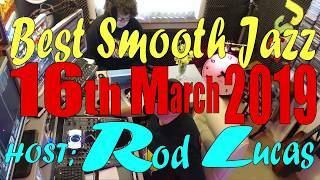 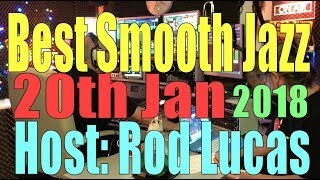 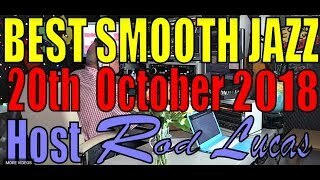 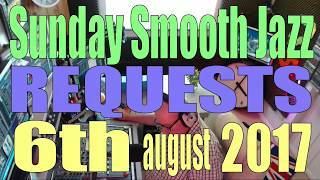 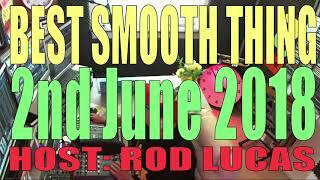 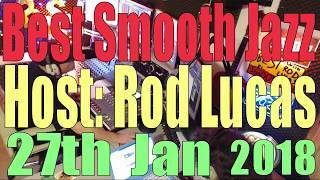 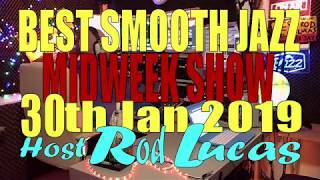 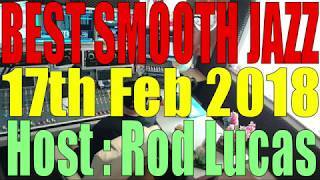 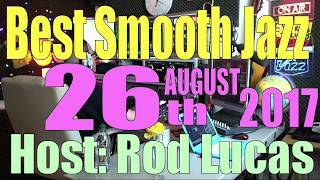 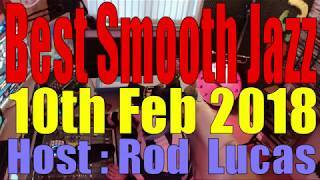 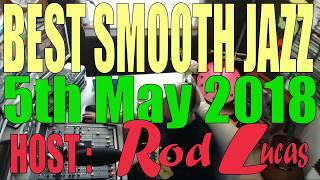 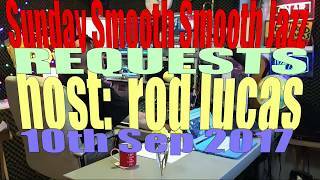 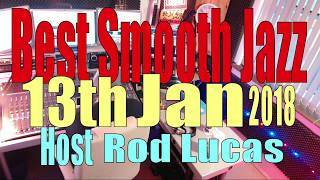 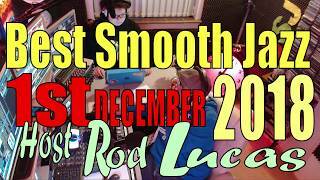 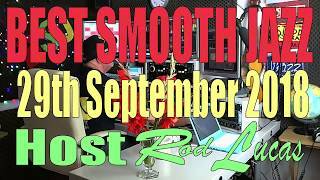 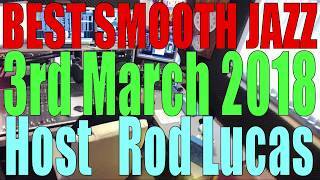 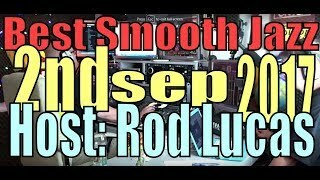 Best Smooth Jazz is a ‘not for profit — commercial free’ Smooth Jazz iTunes Podcast, hosted from London by Rod Lucas. 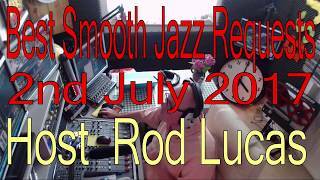 Rod Lucas says «In Best Smooth Jazz I play a mix of instrumental Smooth Jazz from rhythmic and tuneful piano, to saxophone, guitar, trumpet and vibraphone too. 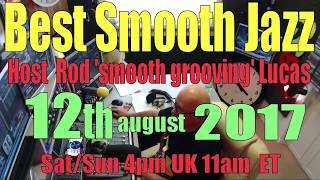 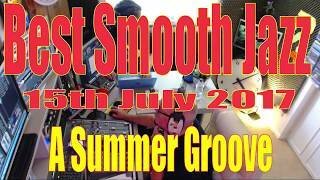 Not forgetting Smooth Latin vibes mixed in as well. 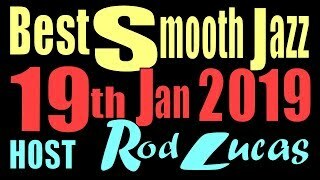 My kinda Smooth Jazz is a rich mix of tuneful, pleasing melodic & exciting Smooth Jazz with passion from the past 5 decades. 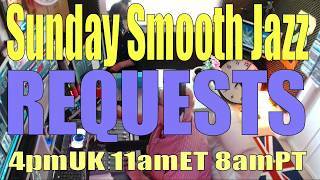 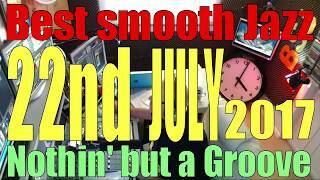 Hand picked smooth jazz. 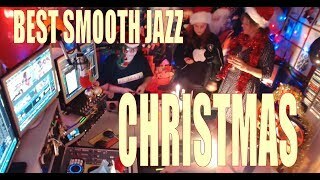 Music that simply makes you feel good as if it’s touching your very soul. 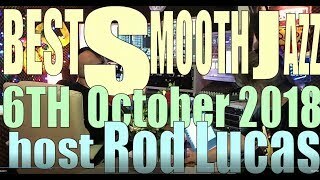 Nowadays we all need something to get us get through these crazy days:) The show ‘kicks’ at times too». 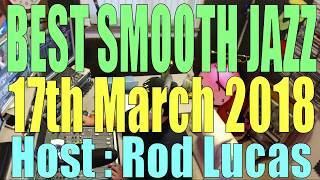 Check out the podcasts at iTunes. 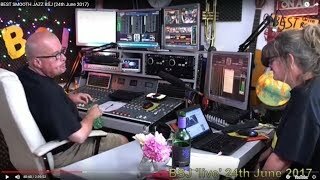 Журналист: Господин Порошенко, зачем ваши войска бомбят мирных жителей?